Conflict Free man-made diamonds also Drawdown CO2. These lab created diamonds don't melt ice or cause conflict. 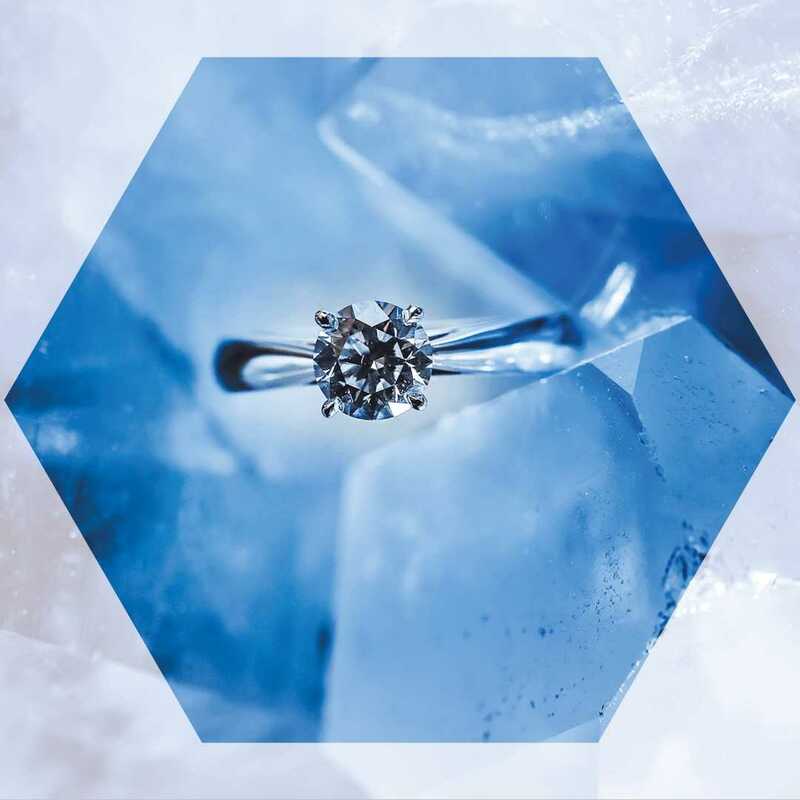 Engineered also known as cultured diamonds, are grown in highly controlled laboratory environments using advanced technological processes. The lab duplicates the conditions under which diamonds naturally develop when they form in the mantle, beneath the Earth’s crust. These man-made diamonds consist of actual carbon atoms arranged in the characteristic diamond crystal structure. Made of the same material as natural diamonds, they exhibit the same optical and chemical properties. For more information visit our website by clicking link in Bio.